The MMF Orchestra Institute accepts talented young brass and percussion players for intensive study and performance. Ranging from pre-college to emerging professionals, accepted instrumentalists are serious musicians who are planning to enter or are in the process of completing a music program at an accredited institution, or are entering the world of professional auditions. The brass and percussion program is aimed at developing the necessary skills for achieving success in a career in the symphonic field. All brass and percussion students audition upon arrival for placement in the MMF Symphony Orchestra, which performs multiple symphonic concerts each season at both the New World Center and Barry University's Broad Theatre. Additional performance opportunities include chamber music concerts and participation in the MMF Concerto Competition. Brass and percussion players receive private lessons and chamber music coachings with MMF's esteemed faculty and guest teaching artists from such renowned institutions as the National Symphony Orchestra, the Philadelphia Orchestra, the Royal Philharmonic Orchestra, and others. MMF also offers masterclasses and seminars in artistry and career objectives. Over the course of the festival, students explore solo technique, chamber and collaborative works, and demanding orchestral repertoire. Full and partial scholarships are available; see below for application information. MMF places significant importance on the study and performance of chamber music. The chamber music program frequently collaborates with faculty artists, as well as the MMF Piano Institute, exploring chamber music in a wide range of instrumentations and styles. Students audition for placement and rotation, and ensembles are coached by faculty and visiting artists. 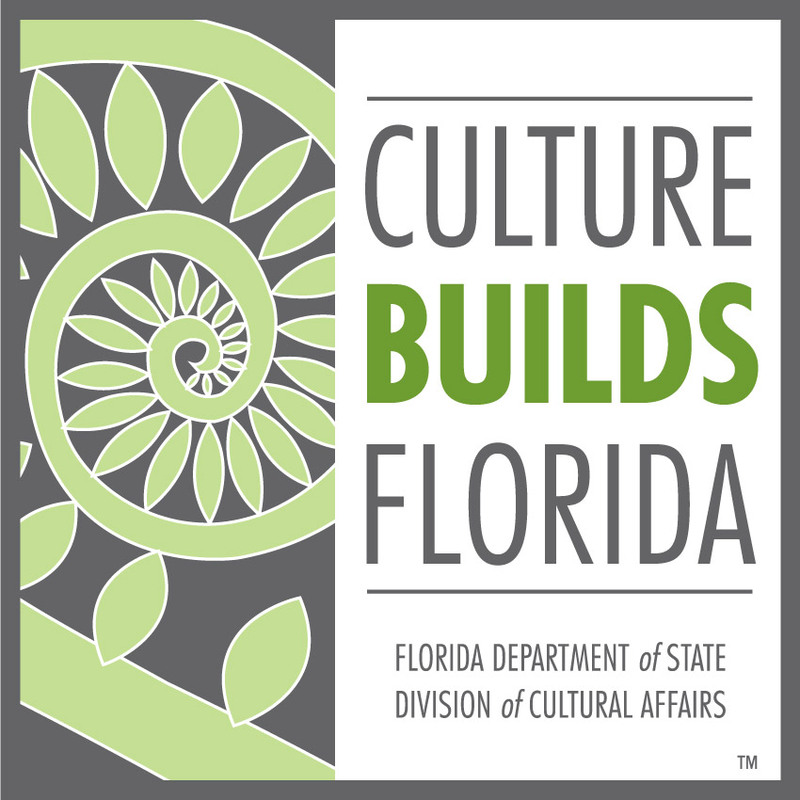 Performance opportunities include weekly chamber concerts at Barry University and The Betsy South Beach. Winners of the Concerto Competition have the opportunity to perform as soloist with the full MMF Symphony Orchestra in a public concert. Concerto auditions are heard by a panel of the faculty and visiting artists, which selects multiple winners each season. Students may audition with one movement of any concerto from the Classical through Romantic eras. Meal plans and linen packages also available for purchase after acceptance. Partial scholarships are available based on financial need and audition results. Early applications have a higher chance of receiving scholarship. Miami Music Festival also assists students in fundraising and creating campaigns to help defray program costs. Please complete our online application. You may choose to select either a live audition date or submit a recording link via YouTube in lieu of a live audition. Percussion Requirements can be found here. * Piano accompaniment is not required but may be used for the solo work. Video: received by 11:59pm on March 1, 2019.